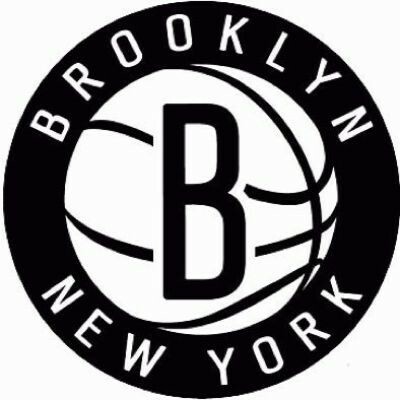 Interested in working at Brooklyn Nets? Let us know and we will notify you of upcoming, local job opportunities. The Brooklyn Nets are an American professional basketball team based in the New York City borough of Brooklyn. The Nets compete in the National Basketball Association as a member club of the Atlantic Division of the Eastern Conference. Showing Brooklyn Nets Jobs near your default location, Ashburn United States. No jobs at Brooklyn Nets found were within 25km of your current location.